A friend in need is a friend in deed, a friend with whisky is better. Sitting in a bar recently, an old friend popped his head in and was carrying a goodie box of whisky, all the wonders and delights that you accumulate over the years. This was something of his own; an independent bottling of Lagavulin from Spirit Still, a relatively new bottler with young, old and all round interesting stock to offer (you can see more of them here). 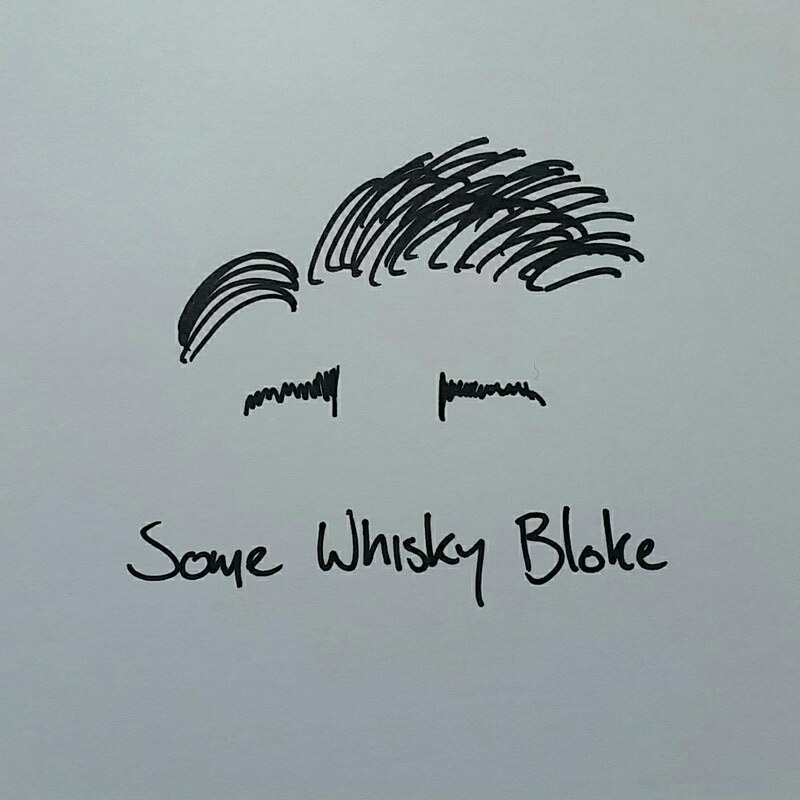 A punchy cask strength dram, we whittled away the hours talking about the whisky, the notes, the flavour, what a good choice it was to finish i n the Cotes du Rhone cask, and while I awoke the next morning with a head full of fuzz, my heart was content and I can still taste the whisky in my mind. It still make me smile as well. To begin, we found ourselves sitting in a carpenters, a merry wee fire of cherry wood shavings smouldering away in the corner, and the heat of a furnace billowing merrily about the dram. Sherry, plum and plum wood ash, touches of sous bois, hot weetbix and kelp wrapped stone fruit, dusted with cardamon and cayenne pepper before being shoved into the coals of a fire. On the palate the dram started to get meaty, with salami, nduja, dried mutton and aniseed all rising and falling over spiced marmalade, cranberry, red wine soaked droewors and a lovingly hand rolled cigarette. After we left the dram to breathe those cigarettes turned into chocolate cigars, with peaches and nectarines lying about the warm ashy remnants of a beach bonfire, dowsed by the salt spray of an eager sea. I took a few lessons out of the night, but the most important was this; it always makes you warm to have friends in whisky.